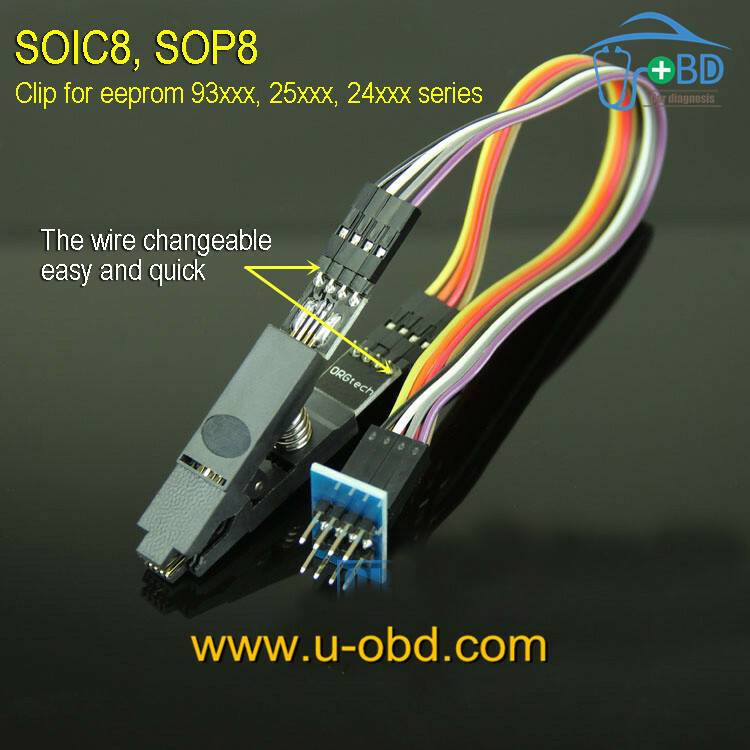 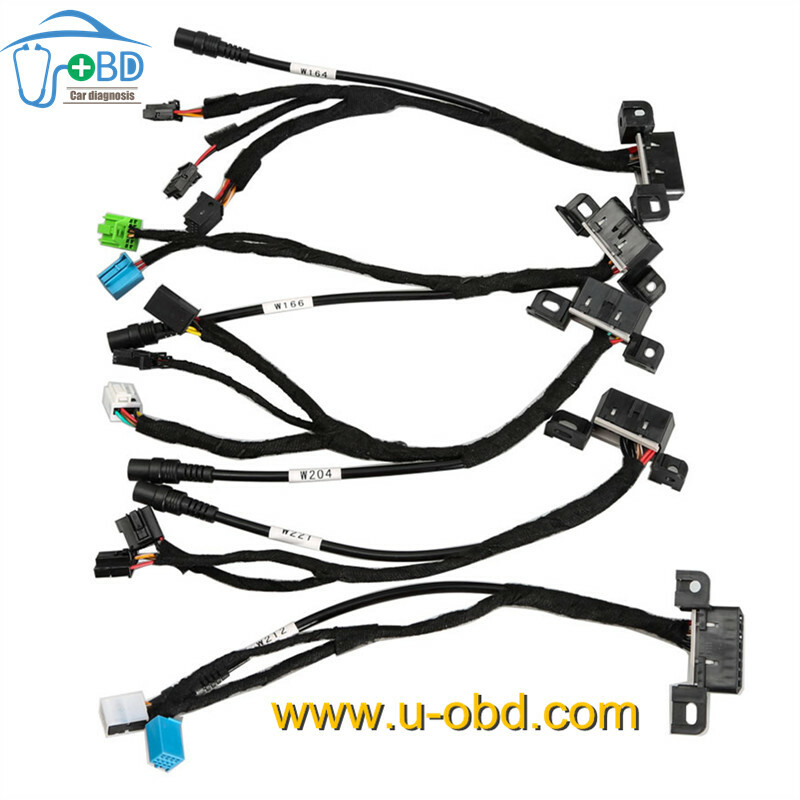 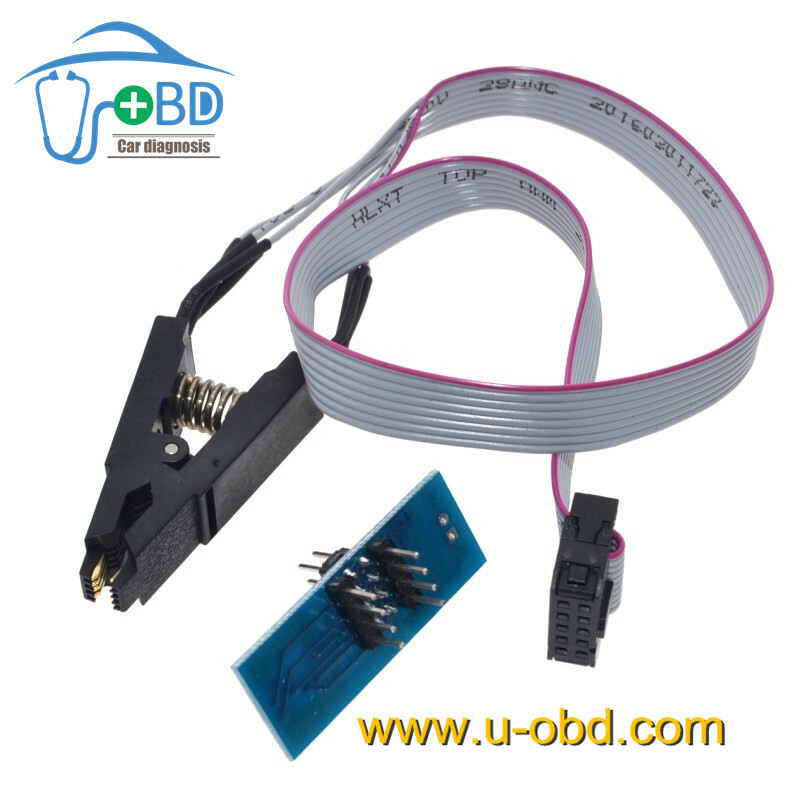 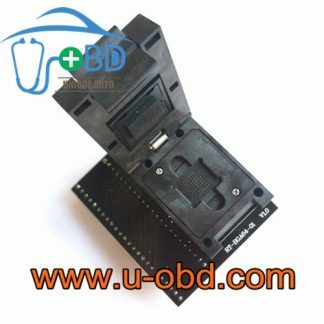 High quality clip adapter for 93C series, 25C series, 24C series. 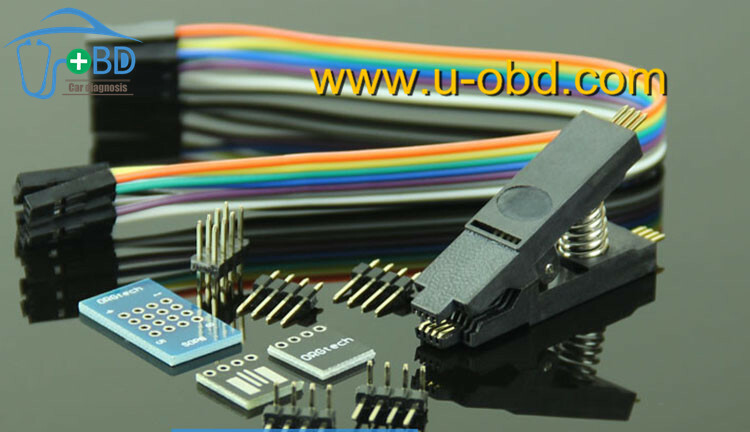 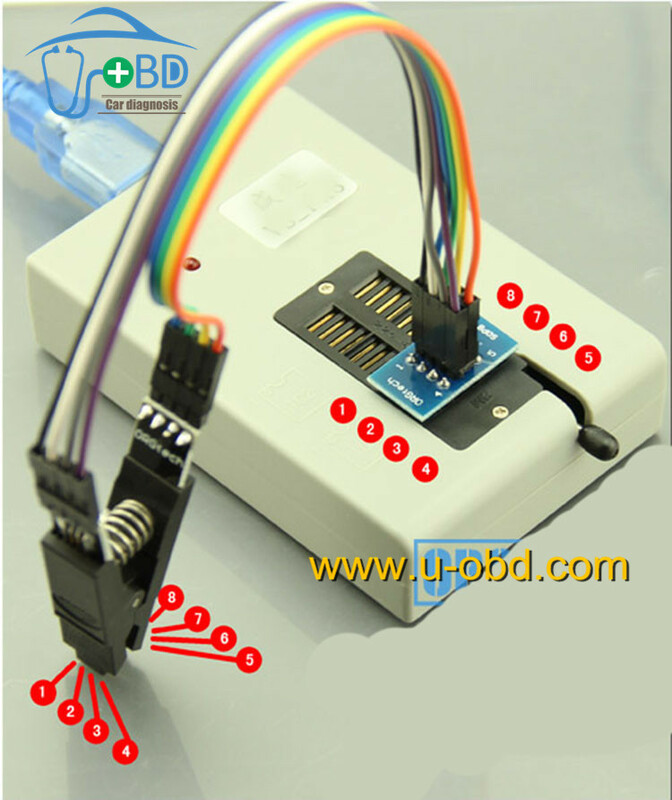 the wire are changeable easy and quick, the different color of the wire make it more obvious to related to the eeprom PINs. 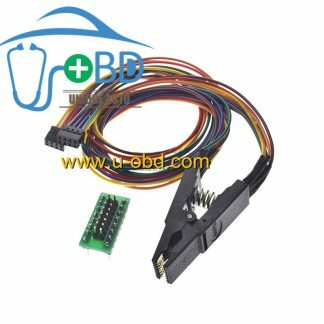 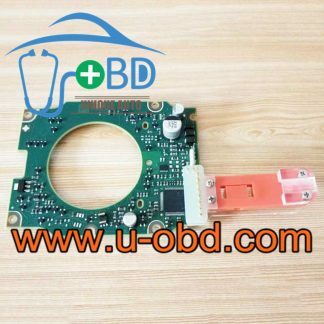 Easy to read and write data from/into the eeprom chips, no need to do repeatedly, especially convenient for locksmith make a new key and do mileage correction.